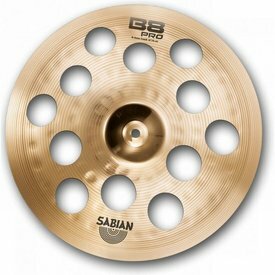 Designed for high-volume playing, with bright, explosive, and full-bodied response.<br><br><b>The B8 Pro Series</b><br>Brilliant Value - A full range of focused, cutting sounds in Brilliant Finish. 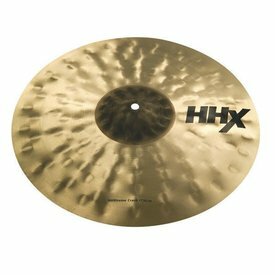 The warm, explosive response is fast and shimmering, for increased cut and projection.<br><br><b>The HHX Series</b><br>Modern Dark - An innovative 'Tone Projection' design makes this the ultimate 'dark' sound. 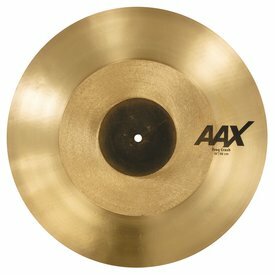 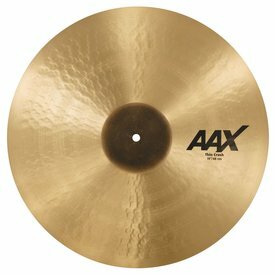 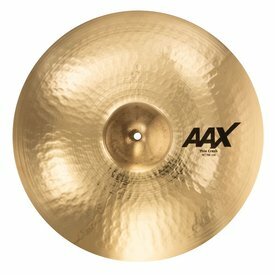 Sabian 20" MEDIUM CRASH AAX BR. 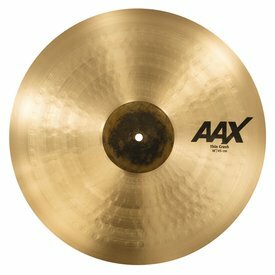 Aggressive attack is full, loud and very effective in high-volume playing.<br><br><b>The AA Series</b><br>Vintage Bright - Explosive energy and bright tone, together. 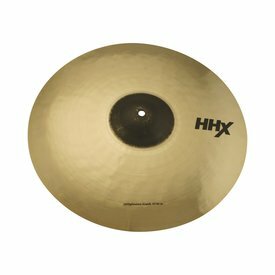 Simply touch to activate this hand- or stick-playable extra-thin model with the finger-friendly, down-turned edge.<br><br><b>The HHX Series</b><br>Modern Dark - An innovative 'Tone Projection' design makes this the ultimate 'dark' sound. 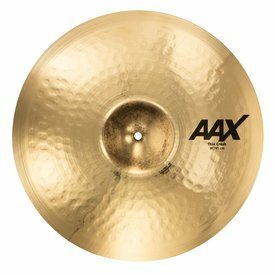 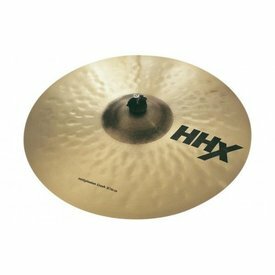 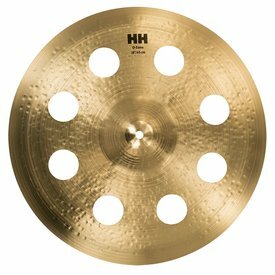 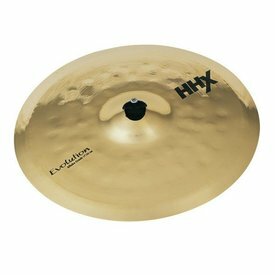 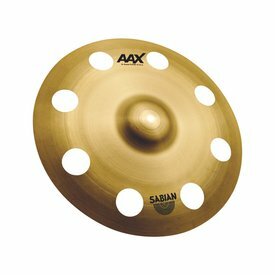 Sabian 19" THIN CRASH AAX BR. 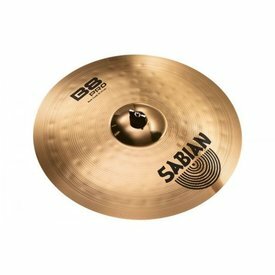 Sabian 18" THIN CRASH AAX BR. 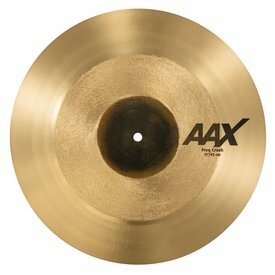 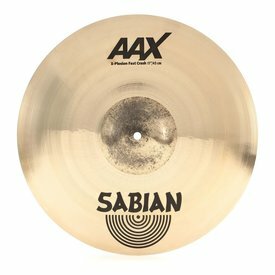 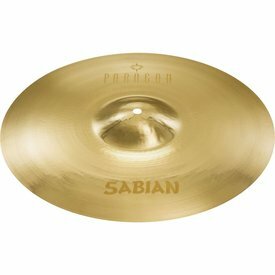 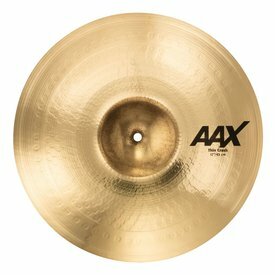 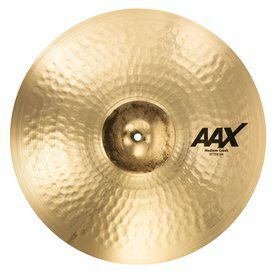 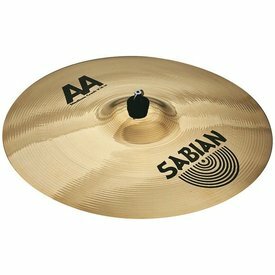 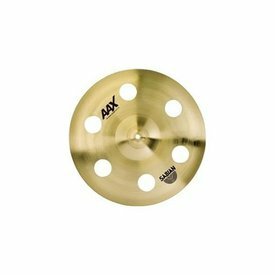 Sabian 17" THIN CRASH AAX BR. 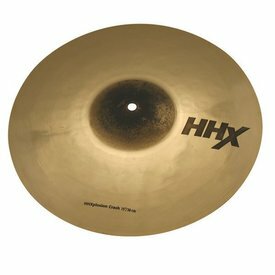 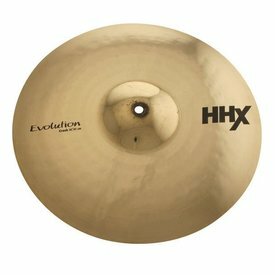 A blend of dark and funky thin crash explosion with the raw attack of a chinese cymbal.<br><br><b>The HHX Series</b><br>Modern Dark - An innovative 'Tone Projection' design makes this the ultimate 'dark' sound. 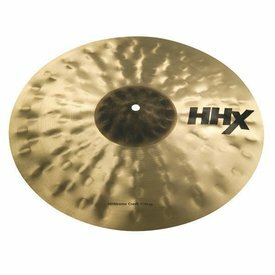 Simmering, dark tones boosted by explosive power deliver a toneful explosion.<br><br><b>The HHX Series</b><br>Modern Dark - An innovative 'Tone Projection' design makes this the ultimate 'dark' sound.